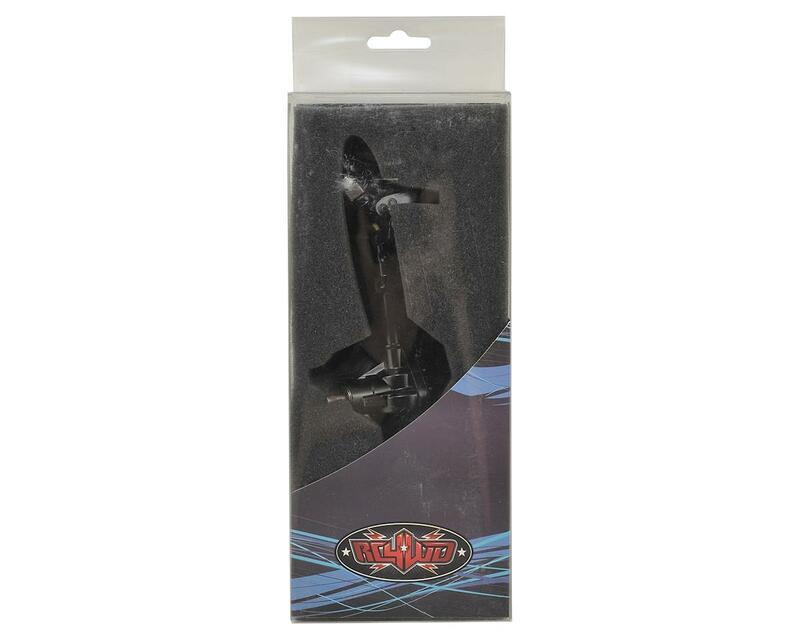 The RC4WD K44 Ultimate Scale Cast Front Axle is the best scale axle reproduction from RC4WD to date. The K44 Axles have been designed from the ground up with input from some of the top scale builders in the world! With smaller axle tubes and many more features never before found on a set of radio control scale axles. 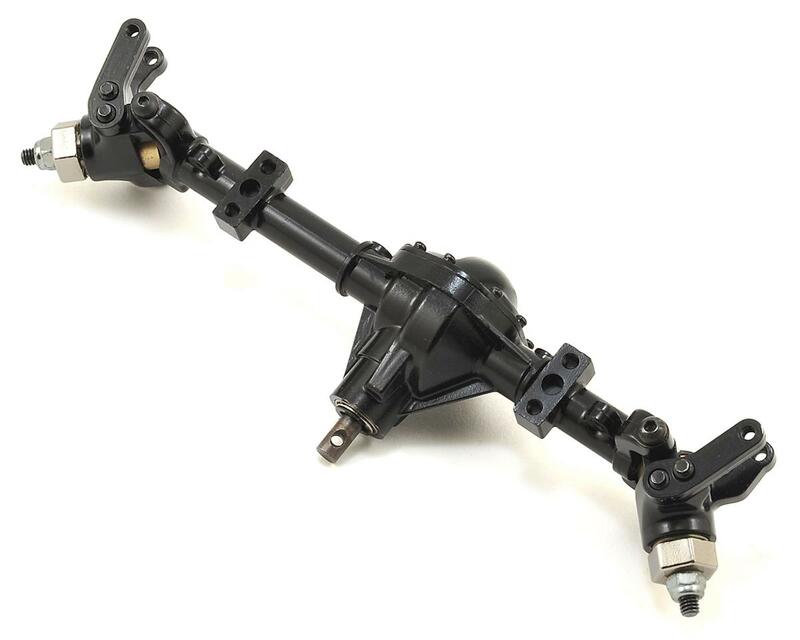 RC4WD continues to push the limits on scale items and this axle is a perfect example. I run an rc4wd gelande 2 chassis that comes stock with yota 2 axles. I broke a shaft and with the cost of xvd's I decided to go this route. I absolutely love the k44 axle, not only was it a direct bolt in but it also feels sooo much more solid than expected, much heavier than the yota 2's. I thrashed on my truck today for 4 hours straight with a castle slate running on 3s. This thing took everything I threw at it. It also has an excellent turning radius with the factory cvd's.